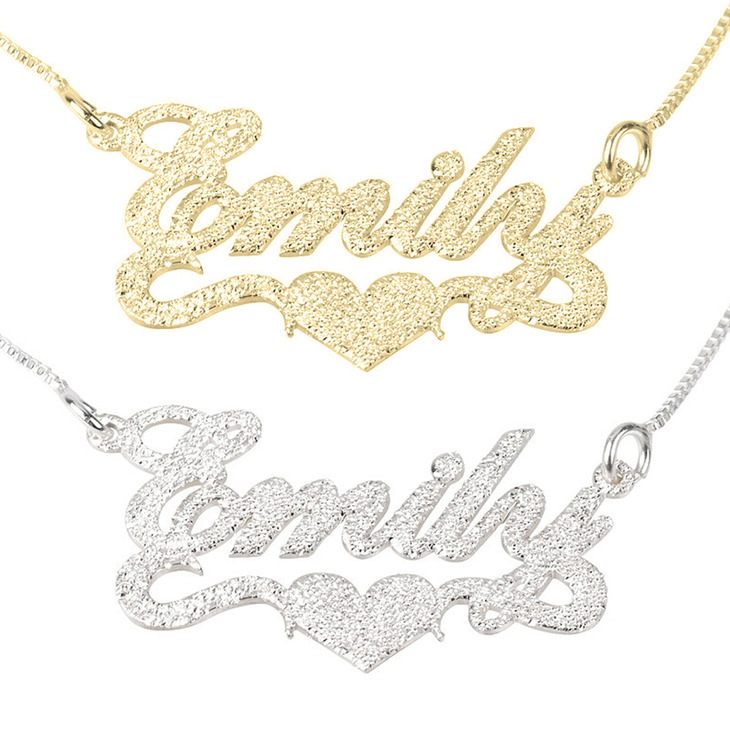 This sparkling name necklace comes with a lovely heart in the center to adorn the name of your choice. 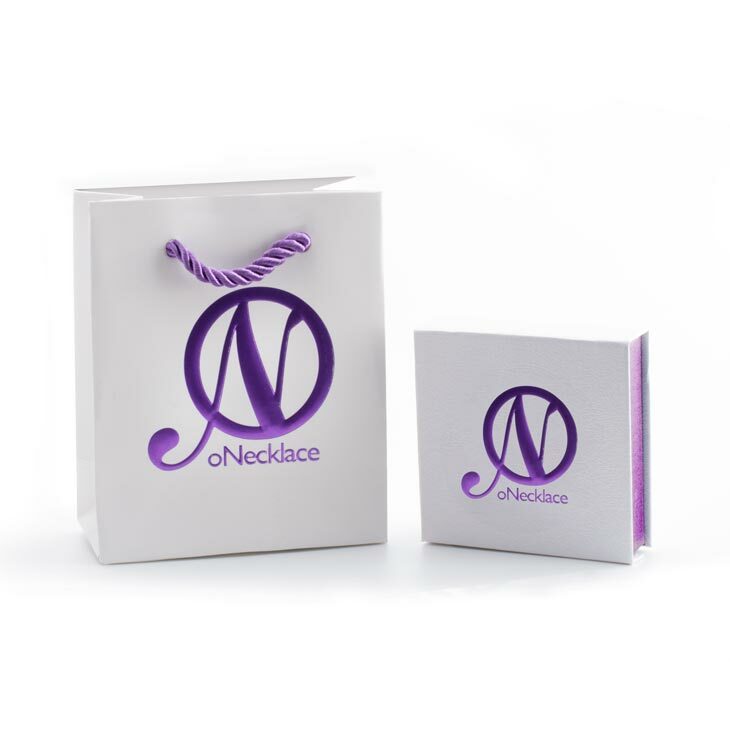 Coupled with a radiant glow and tastefully crafted font, this pendant makes up for that drop dead gorgeous look that you will make you stand out from the crowd. 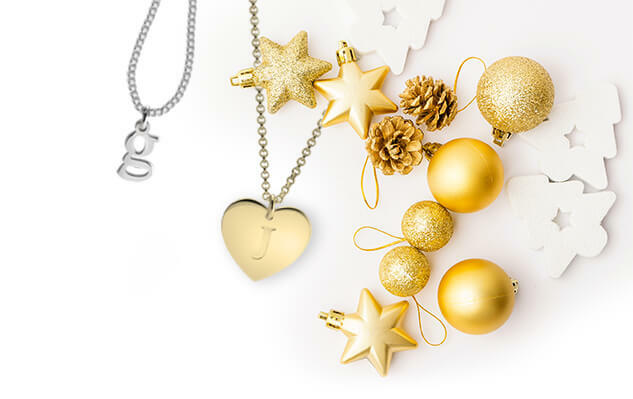 The heart shape in the bottom center of the pendant makes it to be a special gift that you can give to a friend, loved one or someone that you cherish dearly. 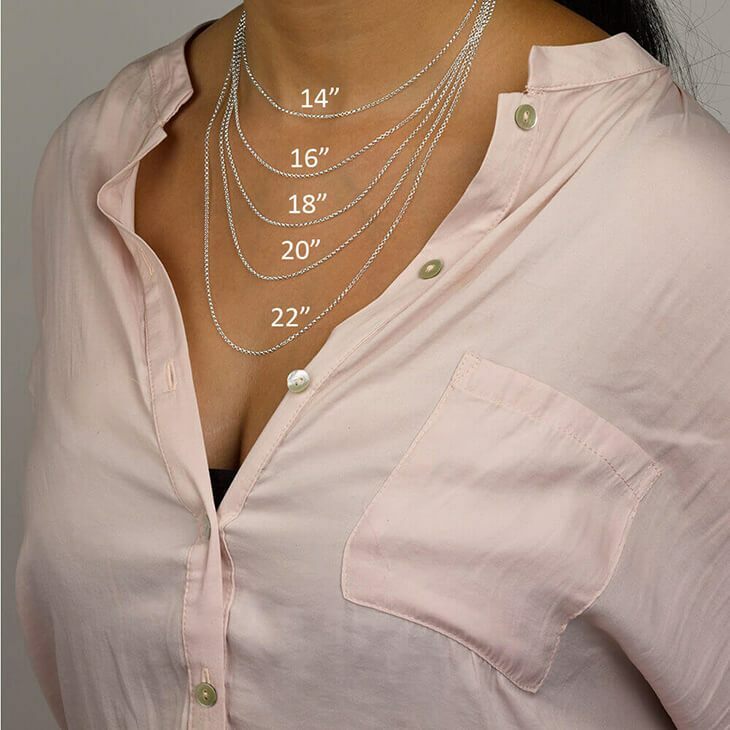 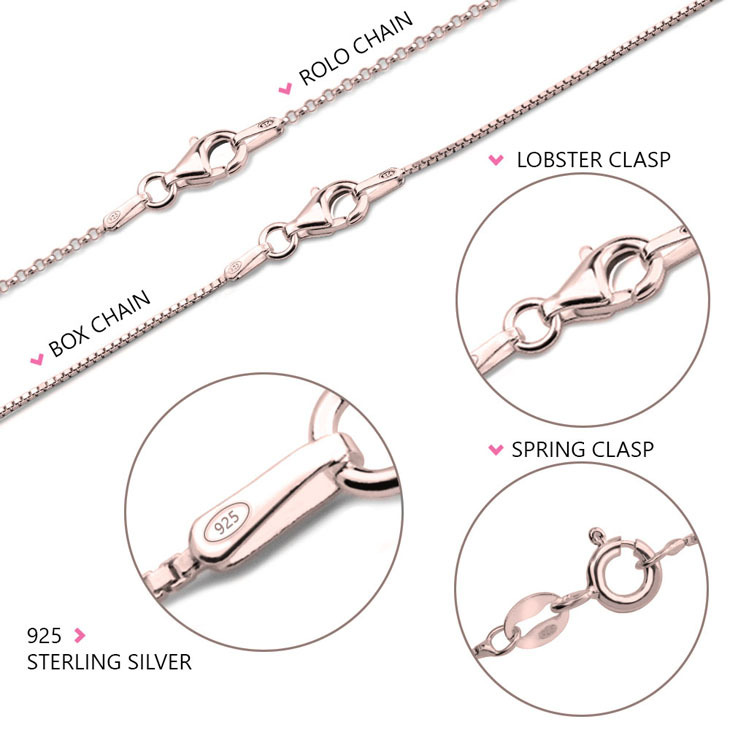 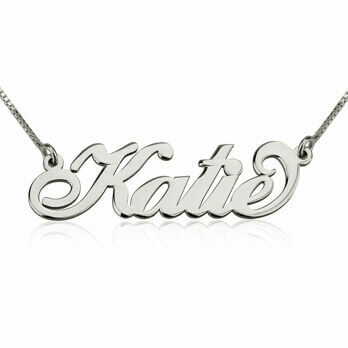 The necklace comes with a dazzling chain in the length of your choice and this complements the stunning personalized name design.